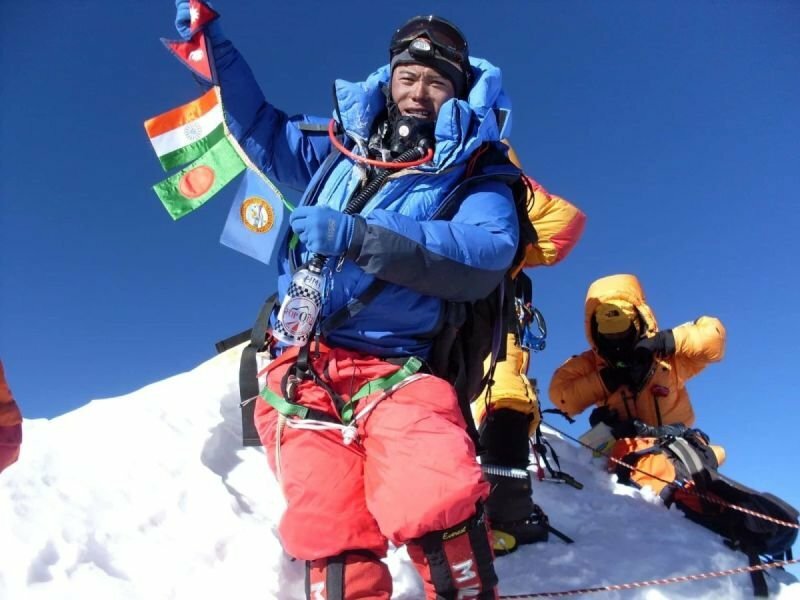 1 Solar panel for battery charge and light at base camp for use. 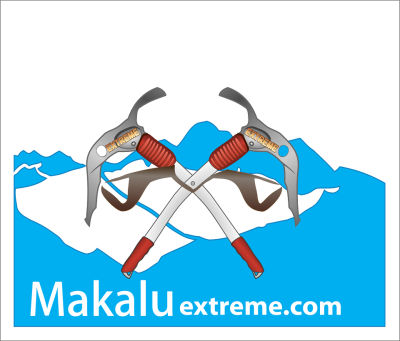 Makalu has proved to be a challenging climb, as only five of its first sixteen attempts were successful. 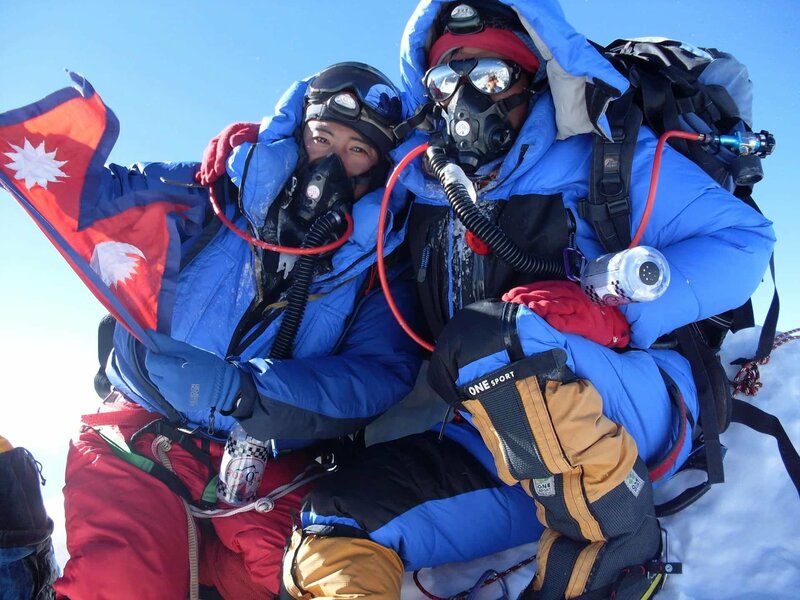 To date, there have been a total of 206 successful ascents of Makalu and a total of 22 fatalities.